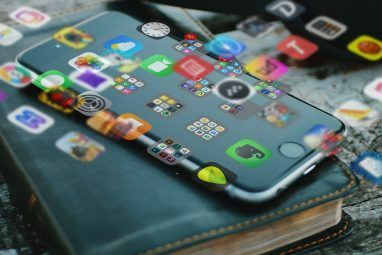 Some users pack their iPhones full of so many applications that finding and opening them can become quite a process. Have you ever wished for an easier way to open the applications you use a lot, without having to remember the folder you placed them in? No? Well me neither, but that was before I discovered AppDialer, and I realized how much of a convenience an application like this is. AppDialer is a Cydia tweak that allows you to literally dial an application or iPhone function and have it quickly open. 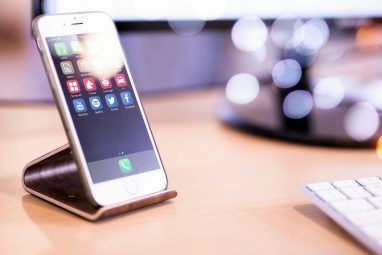 You simply use Activator to store a gesture to launch AppDialer, enter in the numbers or pattern you stored for the application and the application will open up quickly and easily. I did not really think I needed a tweak such as this on my phone, but now that I have it I could not imagine going without. AppDialer is available for free on Cydia. It is under the default repos so there is no need to go seeking out any funky repo for the app. Simply open up Cydia and search for “AppDialer” and click on the link for AppDialer in the search results. On the top of the screen you will see an install button, click that and let Cydia do its thing. 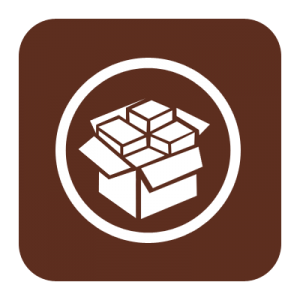 When the application finishes downloading, Cydia will force you to respring your device to allow the changes to take effect. Setting up AppDialer take a few steps. First, go to the settings option on your iPhone, scroll down to the section right below “Store” and click on AppDialer to adjust the settings for the app. The next step is to click on “Activation Methods” to set what kind of gesture you would like to use to activate AppDialer. I chose to shake the device to get it going, but there are lots of available options to make it start whichever is the most comfortable for you. Next you will have to choose whether you want to use numbers or a pattern to make each application open. After you choose how you want to input your commands, you need to actually set up a command in the application. To do this click Dial Setting on the first setting page. Click the “Add Item” button to input a new command. A keyboard or pattern input screen will pop up, and you need to enter whatever you want for this particular app and click call. Your newly entered command will appear below the “Add Item” button. Click on it to tell the application what program to open when you choose this command. Next choose “Activator Event” at the bottom of the screen and scroll through the list to choose whatever you want this new command to do. You can make it open an application, or launch a basic iPhone function, whatever you prefer. Now try it out. Shake your device or do whatever activator control you used, enter the code or make the pattern and your application should open the same as if you clicked the icon on the springboard. This is one of those awesome Cydia tweaks that you just do not think you need until you try it. This is one that I will be keeping on my phone for the long haul, and I highly recommend that you check it out if you are a user with a lot of apps on your phone. Have you tried AppDialer? How did you like it? Let us know in the comments. 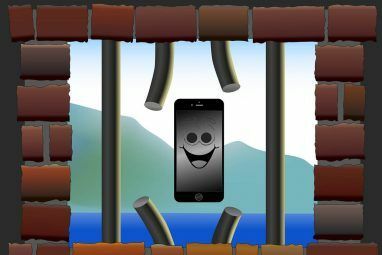 Explore more about: Cydia, iOS Launcher, Jailbreaking. I just got a $827.89 Samsung Galaxy Tab for only $103.37 and my mom got a $1499.99 HTV for only $251.92, they are both coming tomorrow. I would be an idiot to ever pay full retail prîces at places like Walmart or Bestbuy. I sold a 37" HTV to my boss for $600 that I only paid $78.24 for. The Challenges of Installing a Tablet ROM: Why Is It So Hard?